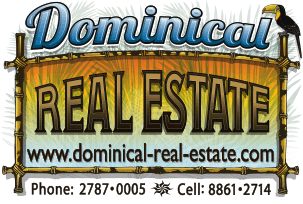 This 2.2 acre property is located in the mountains above Uvita and is just a 5 min drive from the center of town and the paved coastal highway. The property is very close to an amazing river with tons of swimming holes and cascading waterfalls and from the main building site you can hear the river all day and all night every single day of the year!!! The property has nice long driveway making the building site very private. It is a two tiered building site where you can park below and build above. There is a nice ocean window from the main site and if you were to build a 2 story house the view would just get better. If you love nature and wildlife than this property is perfect for you. The way it is situated in the jungle you will see all of the wildlife that Costa Rica has to offer including monkeys, toucans, and sloths!!! It is hard to find an ocean view property in Uvita for this price!! !